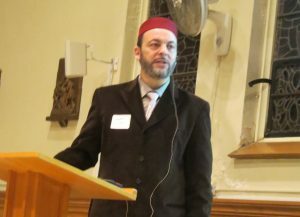 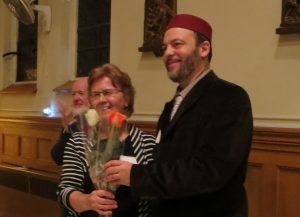 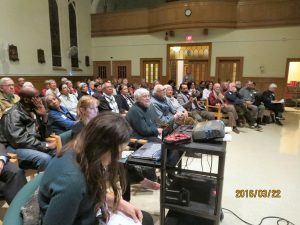 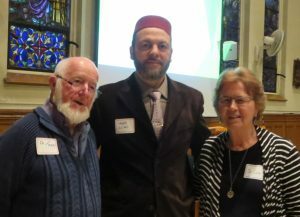 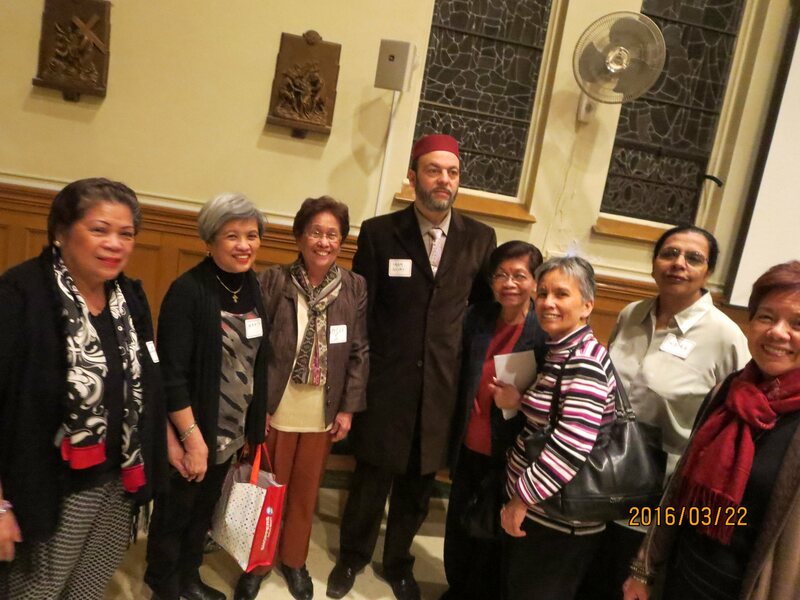 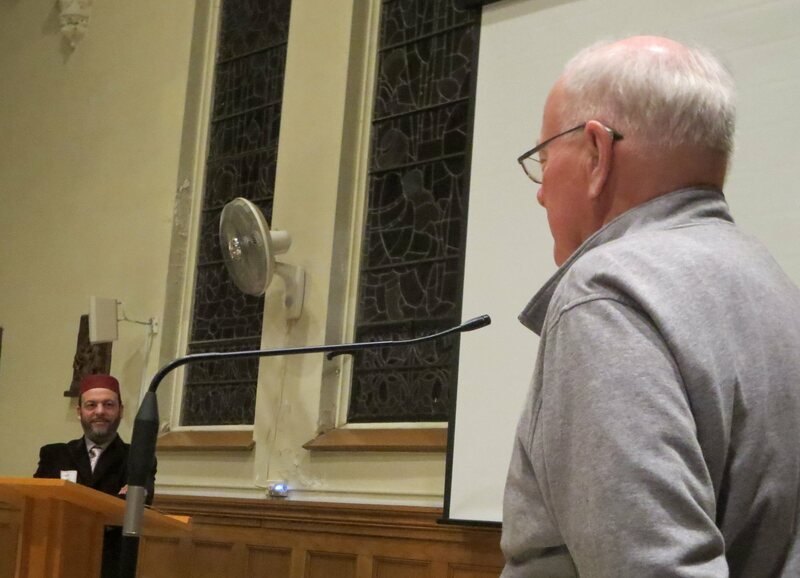 On March 22, 2016, the Scarboro Missions chapel was filled again for the 3rd session of our 3-part Series on Christian, Jewish and Muslim perspectives on MERCY (https://www.scarboromissions.ca/news/mercy-jewish-christian-muslim-dialogue ). 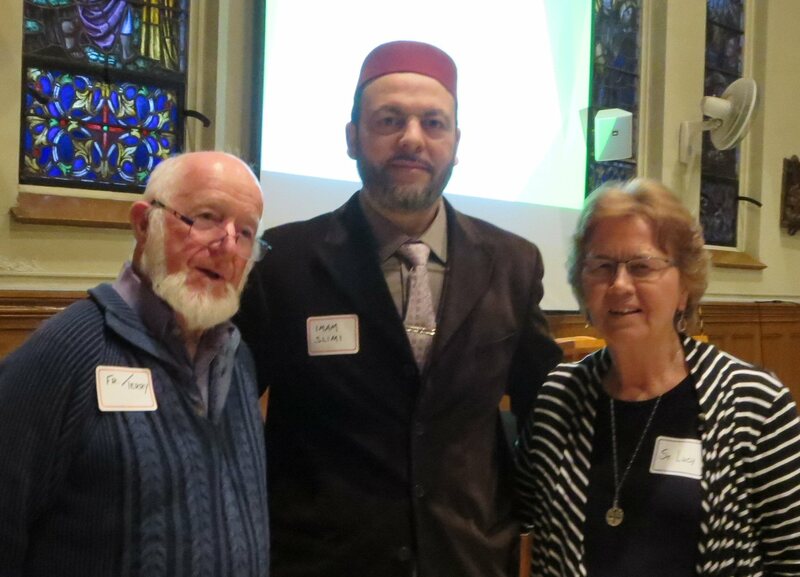 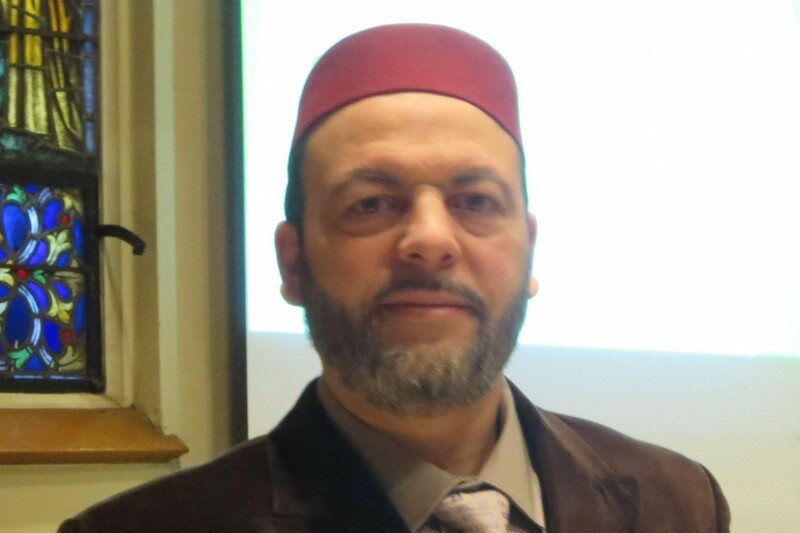 Imam Hamid Slimi (Canadian Imam and scholar, Chair and senior lecturer of the Canadian Centre for Deen Studies (Muslim Theological Seminary), former Chair of the Canadian Council of Imams) presented an inspiring and challenging sharing on a Muslim understanding of MERCY. This series is part of the church’s Dec. 2015 to Nov.2016 celebration of the Jubilee Year of MERCY. 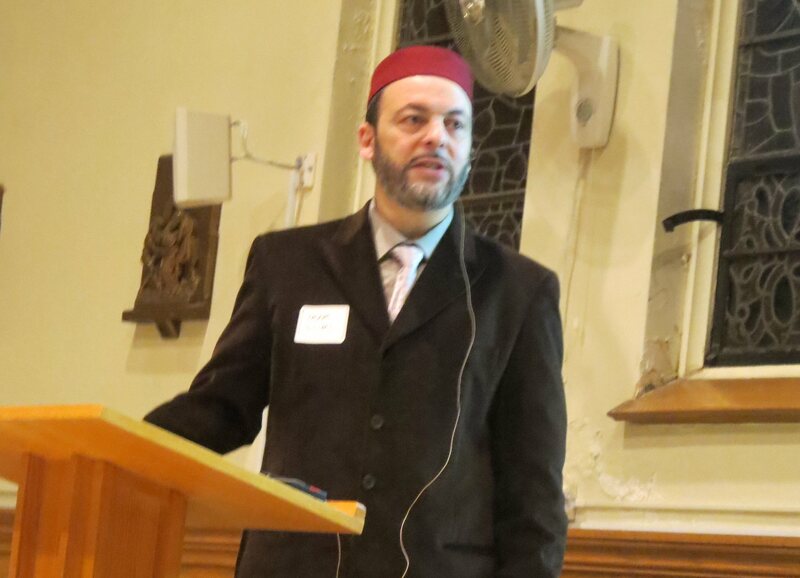 A full text version (7 pages) of Imam Slimi’s presentation is available.